Based in California, Haute Genetique Seeds is a boutique style, luxury cannabis seed bank that specialises in providing new and exciting cannabis varieties, with exotic profiles and unique visual appeal. 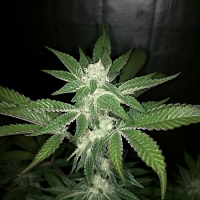 Offering a number of award winning strains, Haute Genetique Seeds provide premium line cannabis seeds that provide a number of desirable growing traits that are completely unique to this seed bank. Developed to provide the very best harvests, all Haute Genetique Seeds offer optimum flavours, yields and aromas. Best sellers in this range include Haute Genetique Seeds Raspberry Cookies Regular and Haute Genetique Seeds X.O Raspberry Glue Regular. 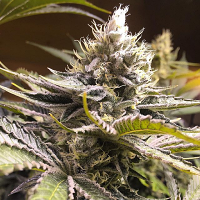 Above all, Haute Genetique Seeds always go that extra mile to deliver an outstanding standard of customer service, allowing you to enjoy reliable seeds that are perfectly equipped to meet the growing demands of beginner and experienced cannabis growers. These seeds can also be grown indoors or outside. If you require any further information about Haute Genetique Seeds, or any of the weed seed banks we supply, please get in touch! Our friendly and helpful team is always on hand to answer any of your questions.